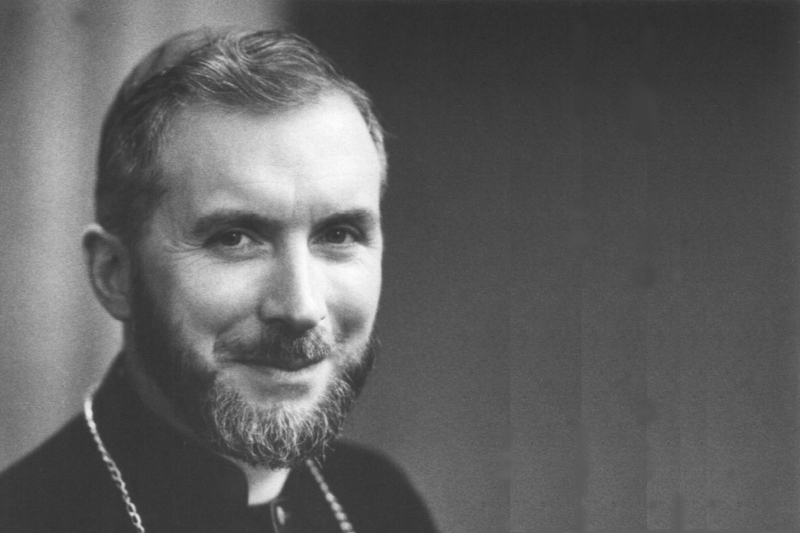 The famous "1974 Declaration" of Archbishop Lefebvre was an affirmation of the Catholic Faith in response to the Modernist crisis afflicting the post-conciliar Church. 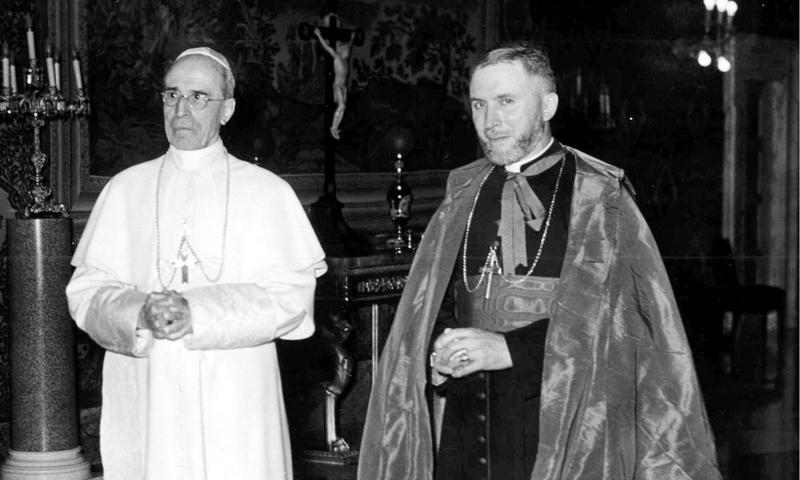 On November 21, 1974 Archbishop Lefebvre, scandalized by the opinions expressed by the two Apostolic Visitors, drew up for his seminarians "in a spirit of doubtlessly excessive indignation" this famous declaration as his stand against Modernism. Ten days before, two Apostolic Visitors from Rome arrived at the St. Pius X Seminary in Econe. During their brief stay, they spoke to the seminarians and professors, maintaining scandalous opinions such as, the ordination of married men will soon be a normal thing, truth changes with the times, and the traditional conception of the Resurrection of Our Lord is open to discussion.